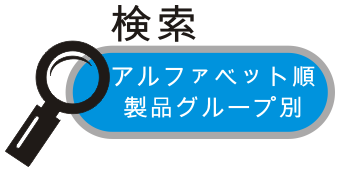 UAK1-C01 provides data protection function on windows PC platform. It can encrypt any kind of files and folder in PC, SSD, HDD, memory card, or flash disk. 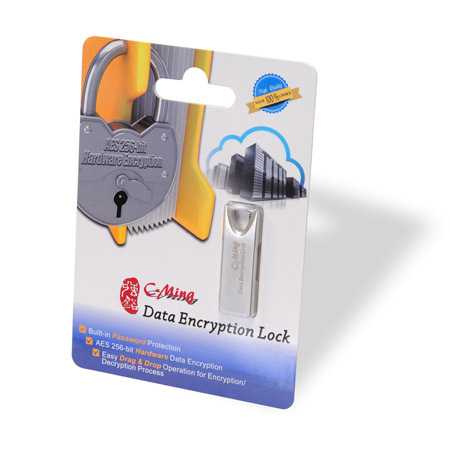 With data encrypted, you don’t need to worry about leaking private data any more. 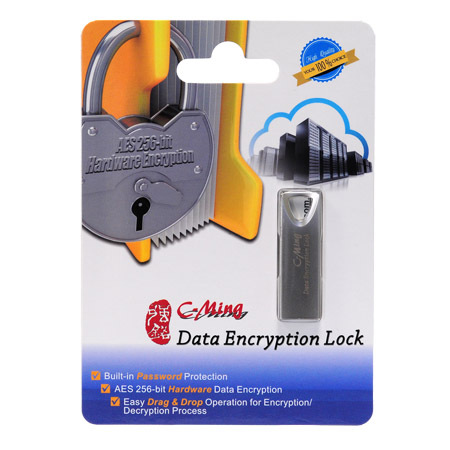 UAK1-C01 protects encrypted data with hardware AES encryption engine; it is just like a data lock for your PC. 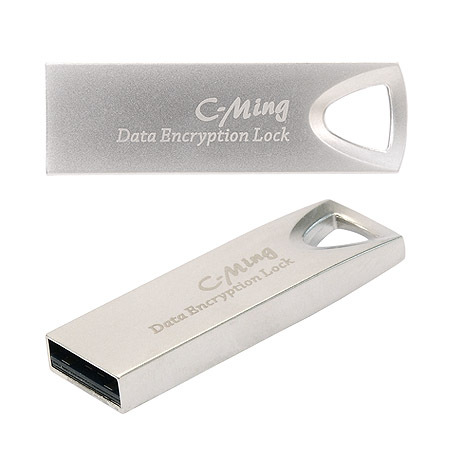 UAK1-C01 also provides software application with very easy installation and graphic UI; just simply drag the file and drop it on the toolbox, and then encryption/decryption can be done. 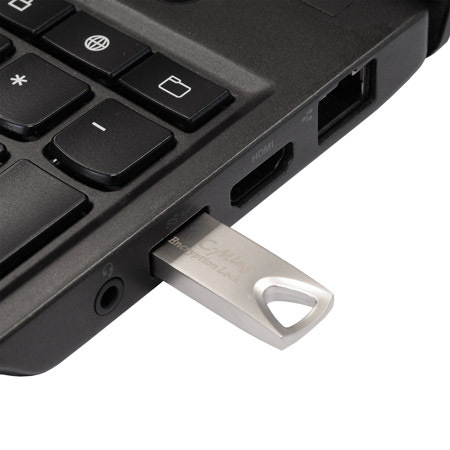 With UAK1-C01, it has never been so easy to secure the data in PC. 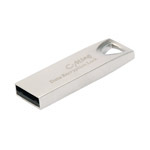 USB 2.0 interface data encryption lock for Windows PC. Equipped with AES 256bit hardware encryption/decryption engine. Capable of encrypting/decrypting any format of file/folder in storage device on PC. Password protection for encryption/decryption process. Equipped with software application with graphic UI. Easy “Drag & Drop” files for data encryption/decryption on running software. SETUP version and PORTABLE version of software program are both provided. Support Windows XP / VISTA / 7 / 8 / 10. 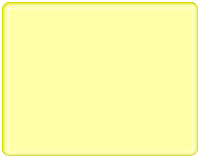 Encryption and software solution provided by SPT.